Salt Lake Comic Con Day 1! This geek girl is on a cloud right now. 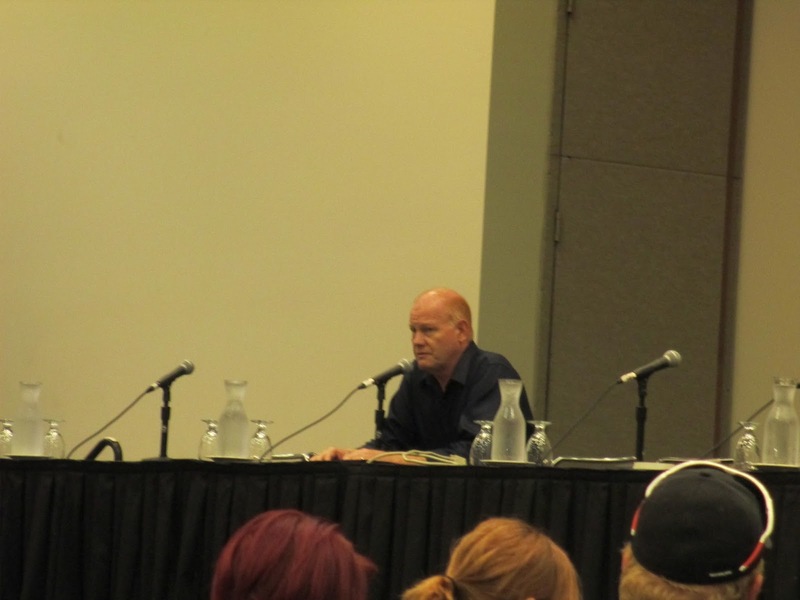 Glenn Morshower. Awesome panel. Totally so glad I happened upon this one. 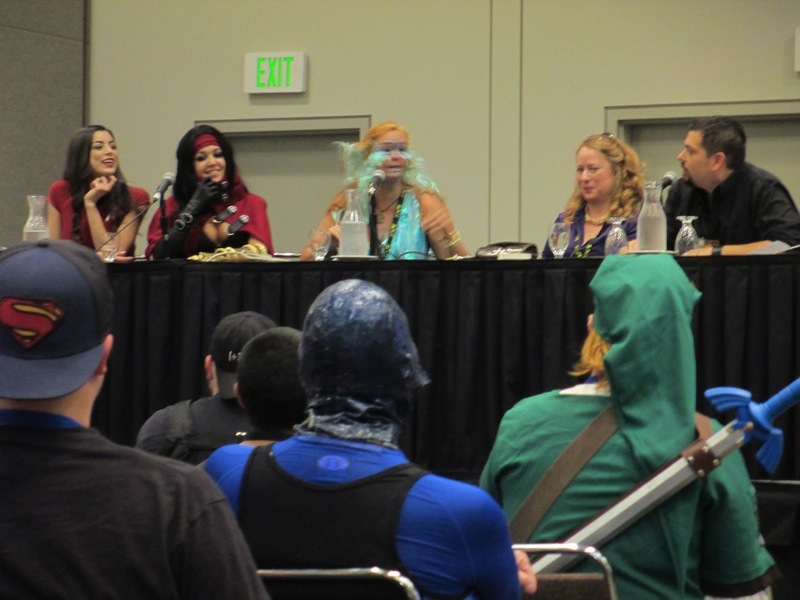 Cosplay 101 panel. Very interesting. I think I might have to hit up more of the cosplay panels. 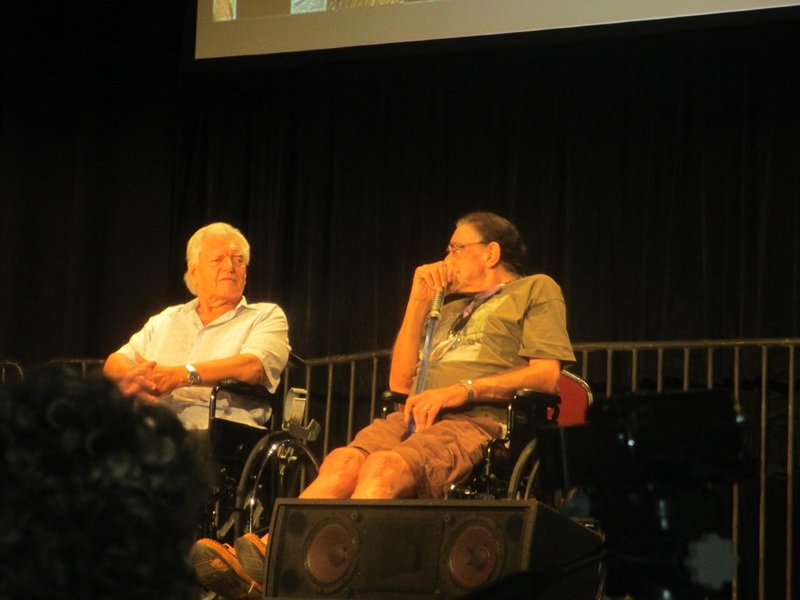 David Prowse and Peter Mayhew. For those who don’t know, it’s Darth Vader and Chewbacca. This was a totally awesome panel and so worth waiting in line for an hour for. 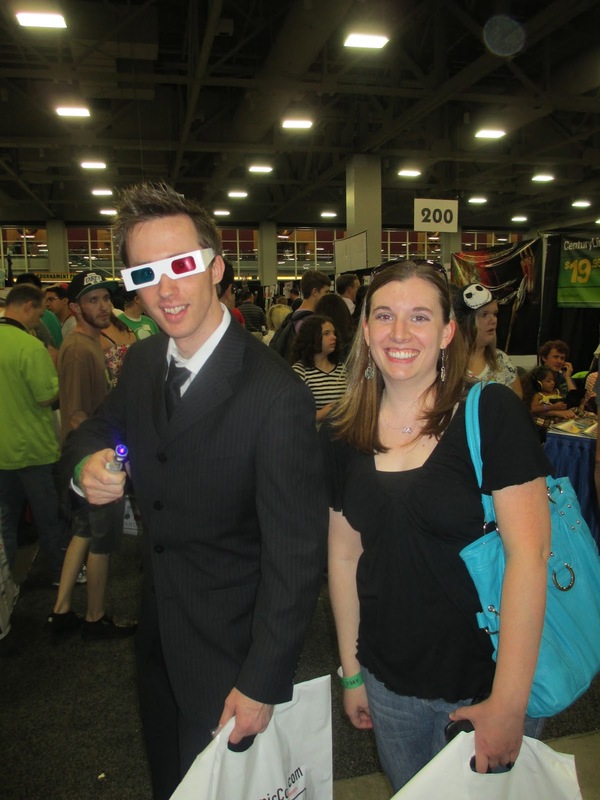 Me with a Ten cosplayer. Saw him a bunch throughout the day and finally had the chance to snag a picture with him. 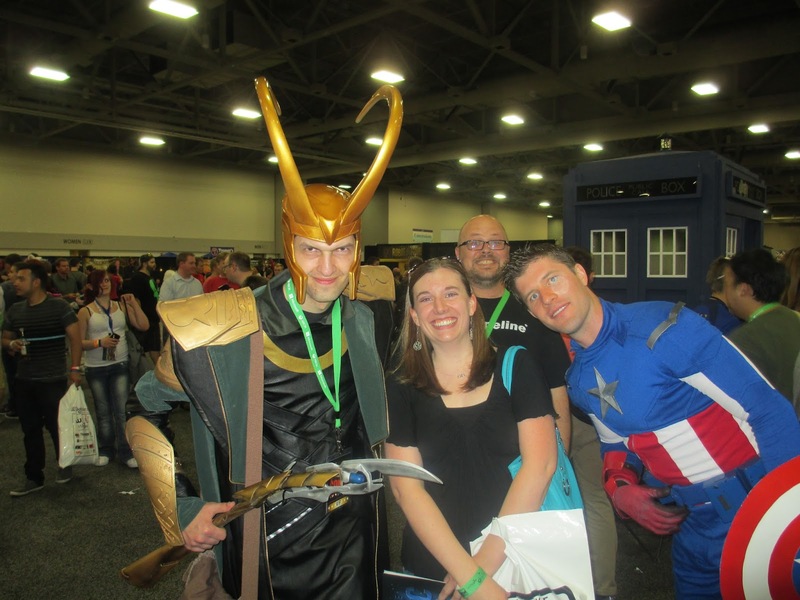 Totally awesome Loki and Captain America cosplayers. Couldn’t resist the chance to get a photo with these two. 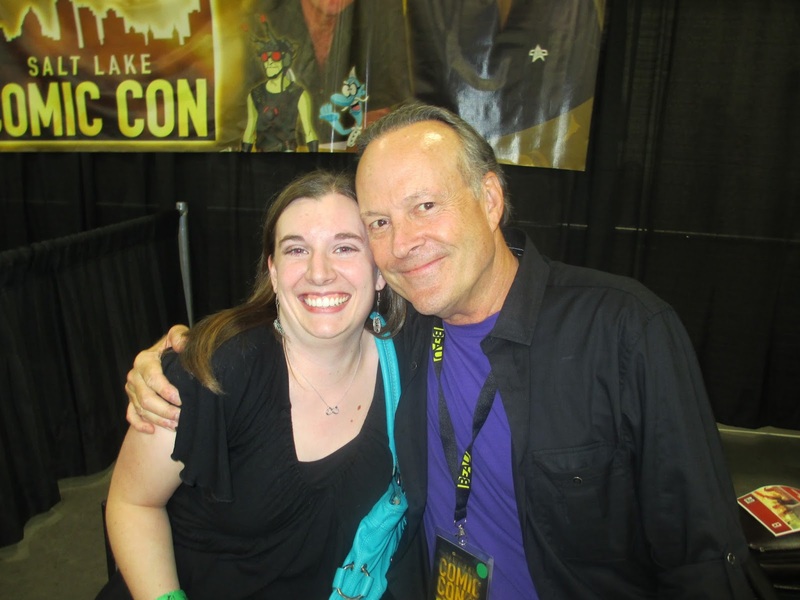 ME WITH DWIGHT SCHULTZ!!!!!!!!!!!!!!! Ahem. This was my giant fangirl moment of the day. His character in the Star Trek universe is one of my absolute favorites. I was so excited to get to meet him. Very nice man. 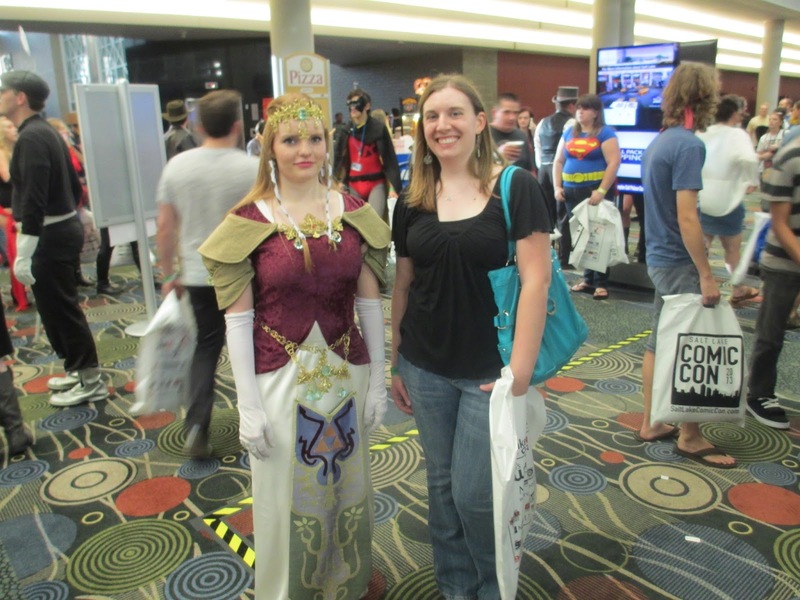 Me with an awesome Zelda cosplayer. The level of detail in this was amazing. It looks like so much fun! What did Vader and Chewie have to say? I want to know! Next year, I'm so going. I didn't spend a lot of time on the event floor. It didn't open until 4 yesterday and I was in line for a panel at the time. I did wander the floor a little bit after the 5 o'clock panel. I'll be spending some time on the floor today and tomorrow.